Create a space for your entire family. Urban Grey features both light & darker shades of grey in a linear veining structure. The possibilities are endless when it comes to the ways you can personalize your stone or tile flooring. We are committed to doing the right thing for the environment. Seven of our porcelain tile collections (Fossil, Fired Hickory, Petrified Hickory, Metropolitan Slate, Lunar University and Manor) are manufactured with the environment in mind. 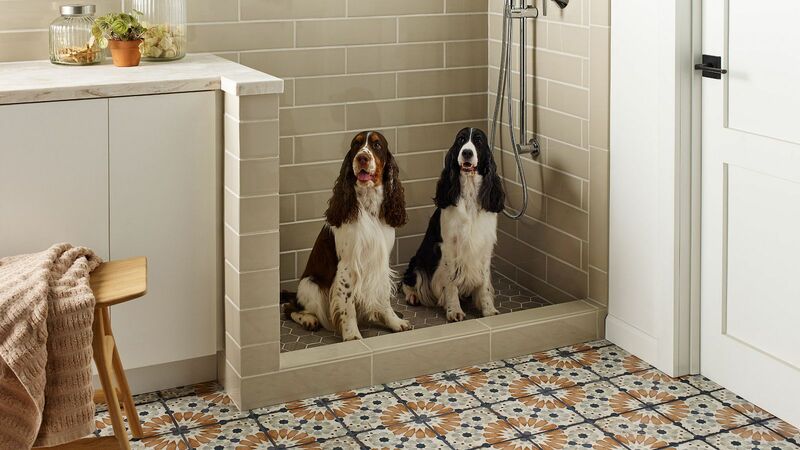 Tile and stone floors are perhaps the easiest type of floor to keep clean. Sweeping, dusting or vacuuming your floor regularly removes the accumulation of dirt or grit that can scratch the surface. Knowing what to expect during your tile installation will make the entire process go faster and eliminate any surprises.